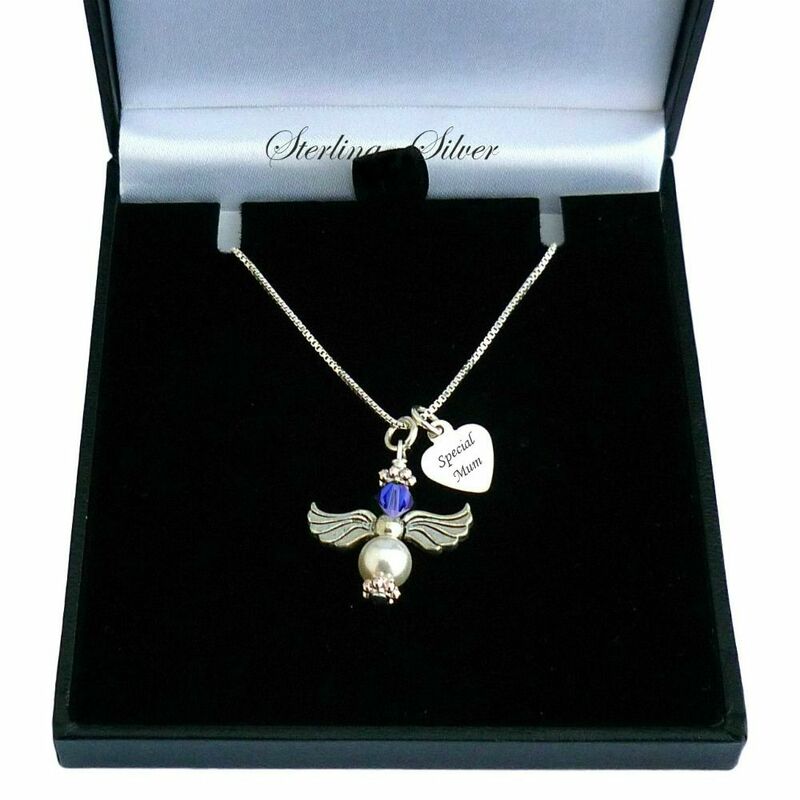 Sterling Silver Angel Necklace with Engraving and Birthstone. 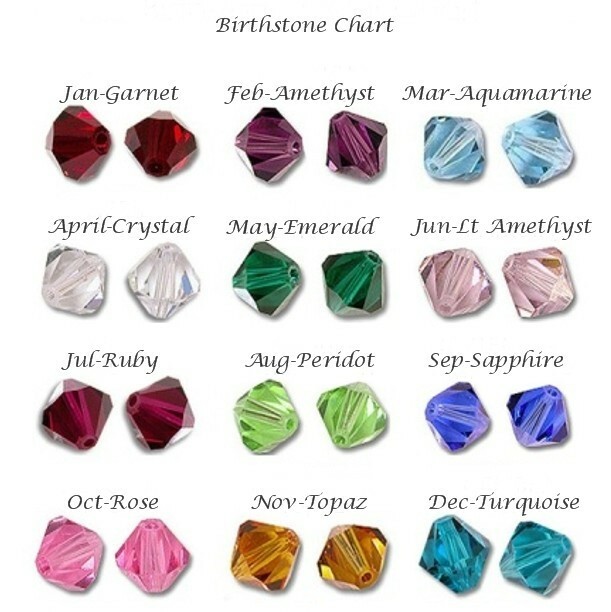 A very high quality necklace with all parts made from .925 Sterling silver. 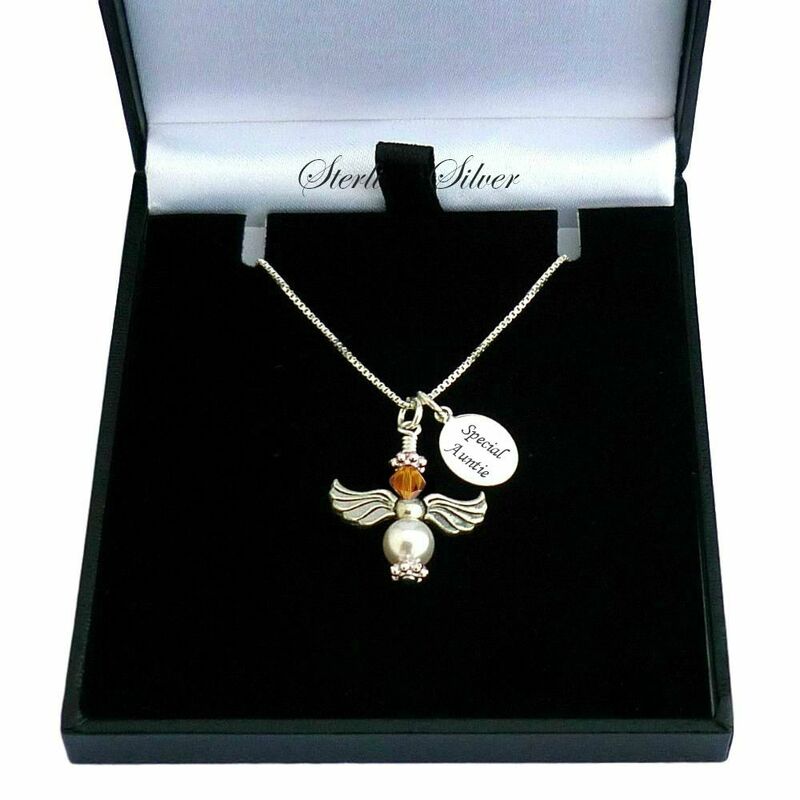 The angel is made with a single white Swarovski pearl and a Swarovski birthstone crystal of your choice. Free personalised engraving on a silver heart or oval tag. Part of our range of engraved silver necklaces. The Silver heart tag is 10mm x 9mms and we can engrave a max of 12 characters per side. 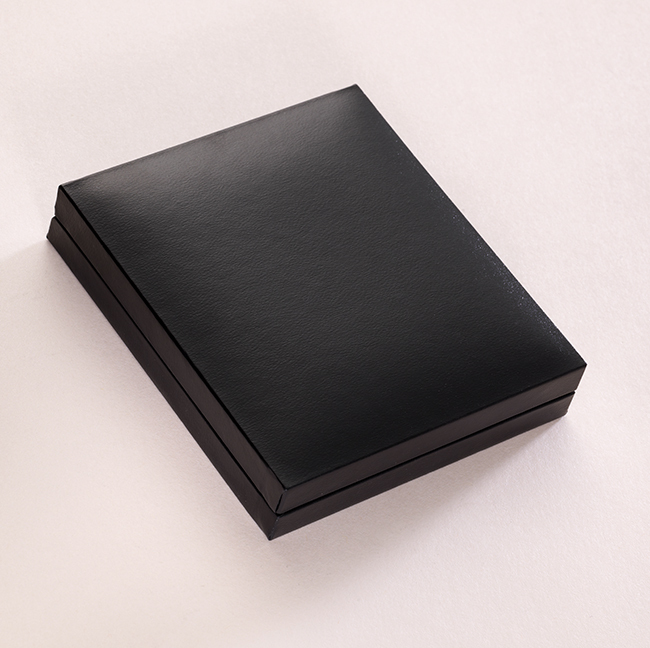 The Silver oval tag is 13mm x 9mm and we can engrave a max of 20 characters per side.